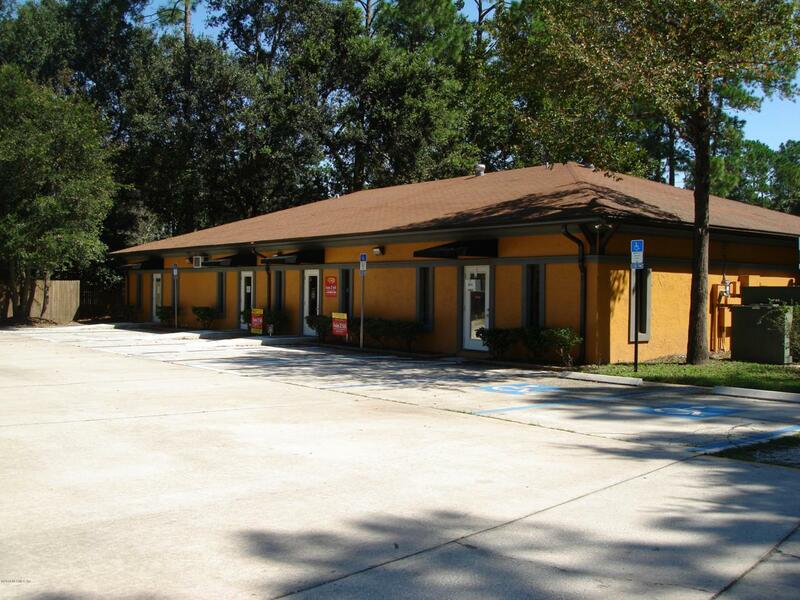 Perfect office space for business start up or established business. 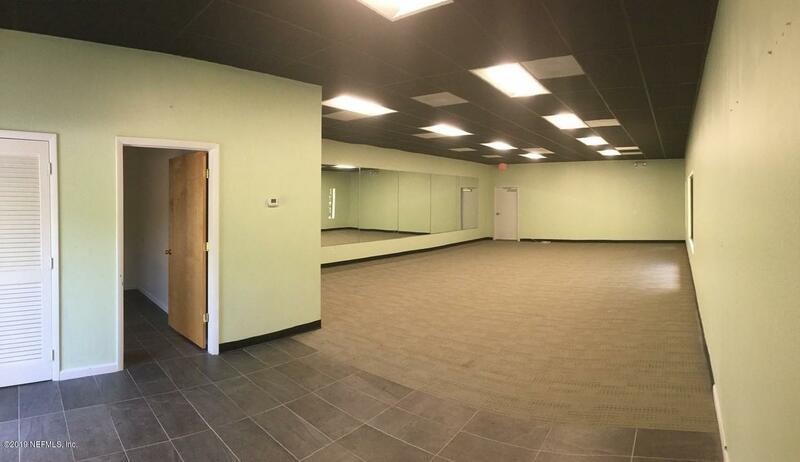 Great for professional offices, medical offices or Urgent Care centers, Dance studio, Gym. 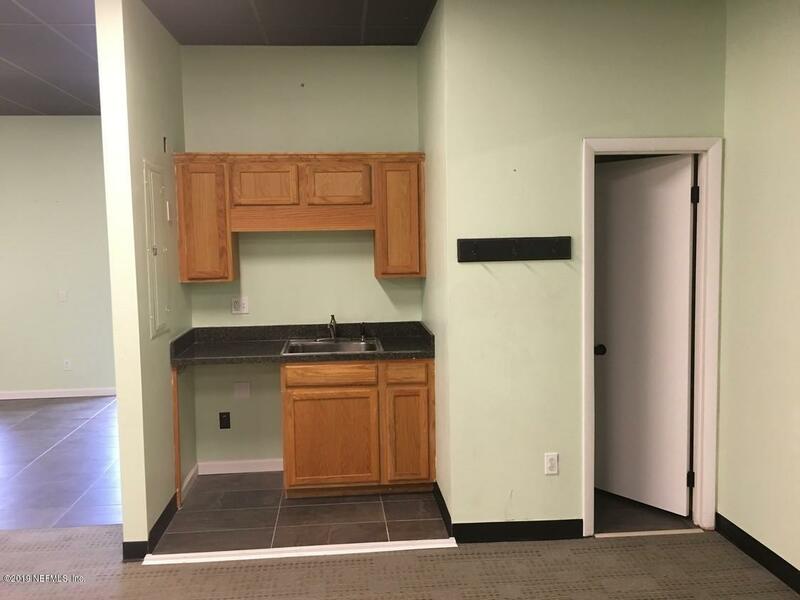 Landlord will entertain 1 year lease contract. During 2011-2012 property had major interior and functional renovation: new roof raised ceiling, new HVAC, upgraded restroom. 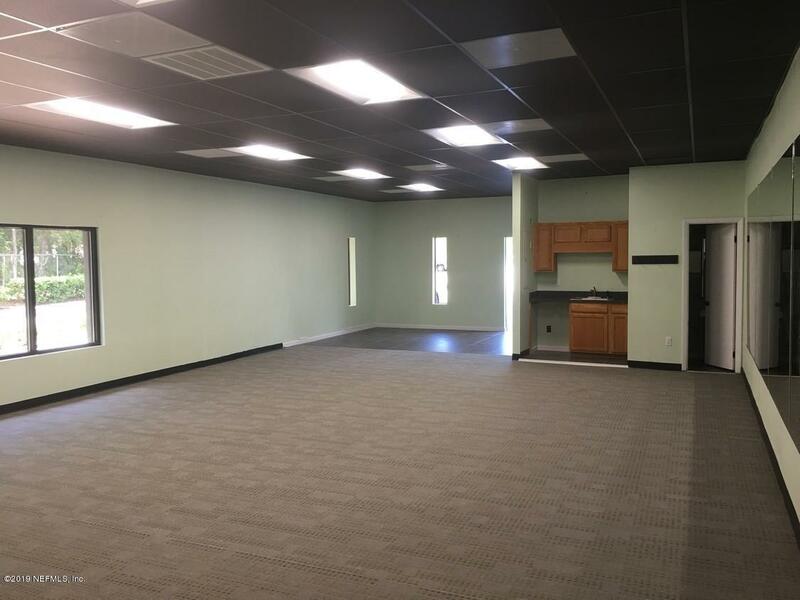 Life safety Code and ADA compliant.Ample parking - 56 spots .Space previously was occupied by Ballroom, consists of 1 office, reception area, open space, kitchenette and 1 independent Restroom. In addition a ADA common restrooms is available. Has 2 entrances: private entrance from parking lot and main common. See floor plan. Utilities are not included. Lease $1,720 p/month.